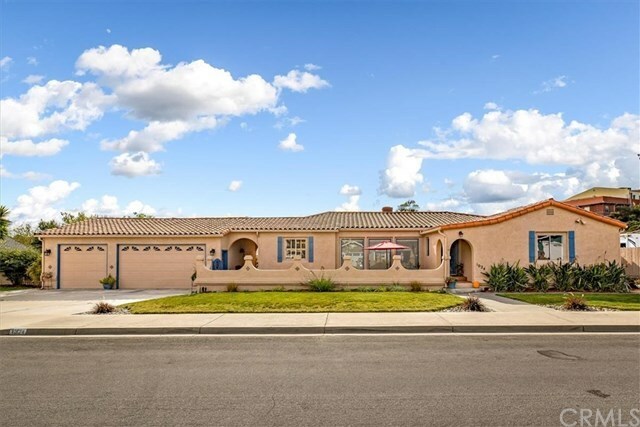 Spanish-inspired, ranch-style 3-bedroom, 2.5-bath remodeled home located in a desirable East Arroyo Grande neighborhood. Close to town, but a stone's throw from the country. A private, sunny courtyard with a water fountain greets you as you approach the front door. Upon entering the home, you will be introduced to the living room with open-beamed ceilings; beautiful hand-scraped hickory hardwood floors, which are featured throughout; and a two-way gas fireplace, a unique centerpiece of the home which separates the living/family rooms. The dining room is sunny and inviting with French doors that lead to a Saltillo tiled breezeway, which separates an 800 sq ft 3-car garage with workshop. The spacious kitchen has a built-in desk, stainless steel appliances, tile counters and floors, recessed lighting, and a breakfast bar. The laundry room is conveniently located off the kitchen and has built-in cabinets and access to a backyard patio. Two of the bedrooms have adjacent bathrooms, one of which has been remodeled with solid surface counters and sink. 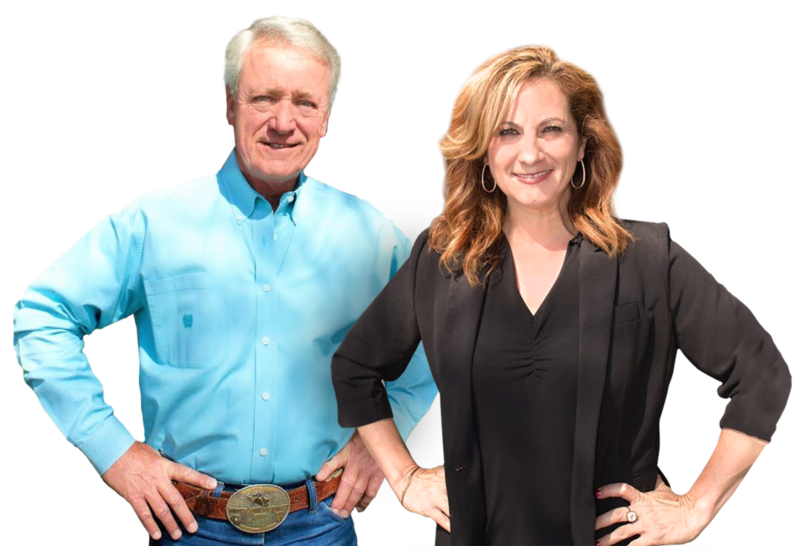 Additional features include a built-in wet bar in the sunken family room, arched doorways, new carpet, new interior/exterior paint, a large hot tub, easy care landscaping with drip systems and sprinklers, 2 storage sheds, and easy access to trails and playground. A small portion of the home was built in 1939 and was moved to this location in 1985 with many updates and remodeling from 1985 on. Brand new forced air heater. Directions: From Hwy 101, go East on Oak Park Blvd. Turn right on Meadowlark Drive, then right onto Robin Circle. Home will be on the right.